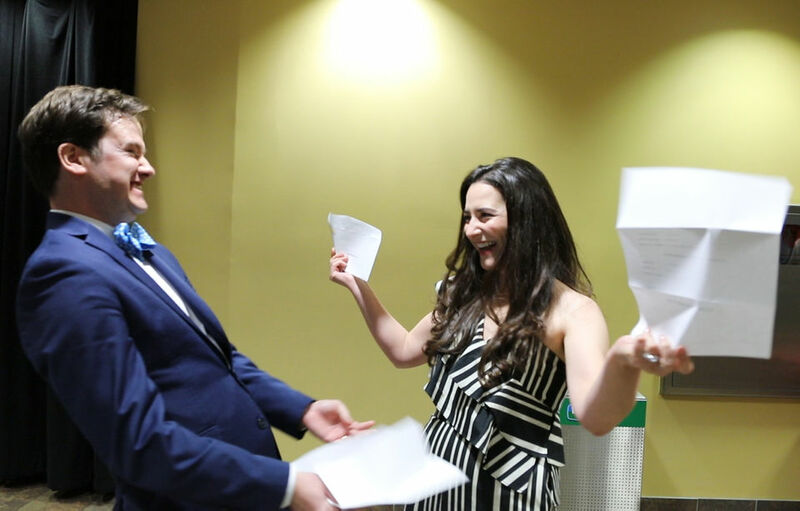 Half of the 181 graduating medical students from LSU Health New Orleans who participated in Match Day this year will remain in Louisiana to finish their training. The National Resident Match Program is a pivotal day in a medical student’s career when the location of their post-graduate medical training is revealed. Applicants across the United States are matched to residency programs with available positions at U.S. teaching hospitals and academic health centers. These results are an indicator to the future of the healthcare workforce, as higher number of physicians end up setting up their practice in states they trained in. A total of 89 out of 181 LSU Health New Orleans students chose to stay in state and increase of about 3 percent from last year. About 81 percent of those staying in-state will begin an LSU Health residency program on July 1. This is also an increase over last year when about 75 percent of those who chose to stay in Louisiana matched with an LSU residency program.